Apple on Monday launched its Beats Pill+ Bluetooth speaker several days ahead of schedule, debuting it in tandem with new "Luxe Edition" colors for its wired Solo2 headphones. Announced earlier this month, the Pill+ was originally slated to go on sale in early November. It's not known why Apple chose to move up the date, though it may have wanted the introduction to coincide with the updated Solo2 options. 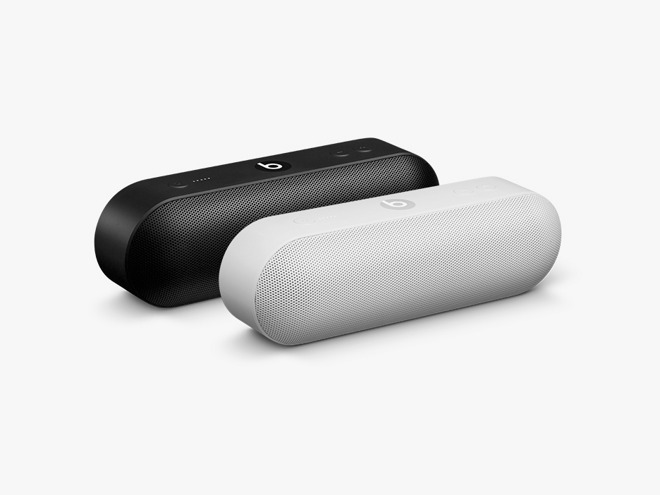 The Pill+ is available in black or white, and costs $230. Although it promises a 12-hour battery life, and a "bigger and fuller" sound than the original Pill, its most significant feature may be a Lightning port, which —in combination with recent Mac peripherals —reflects Apple's move to spread Lightning beyond iOS. The speaker can be used to charge iPhones and other devices, and has companion iOS and Android apps with options like doubling up speakers, downloading software updates, or letting two people control music simultaneously. The Luxe Edition of the Solo2 comes in blue, silver, black, or red. 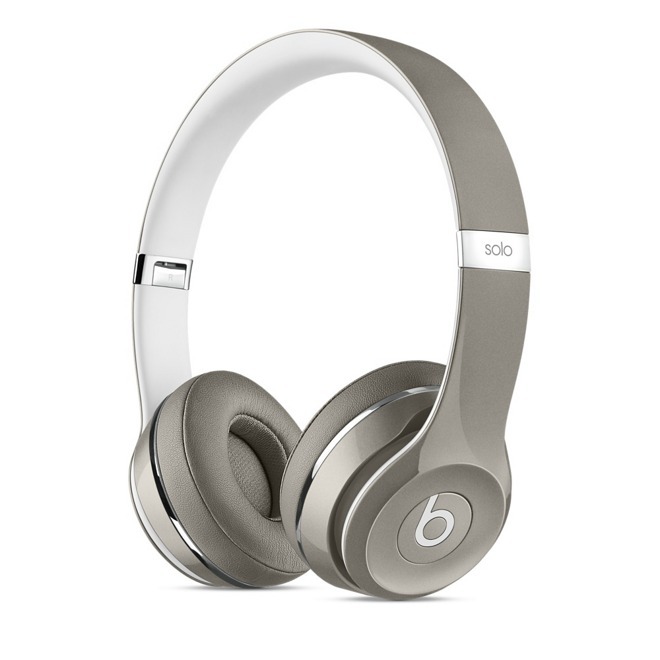 Features are otherwise unchanged on the headphones, which cost $200. Both products are shipping as soon as Tuesday.